Runner Persian Rugs come in a wide array of widths and lengths and are a versatile addition to your interior décor. 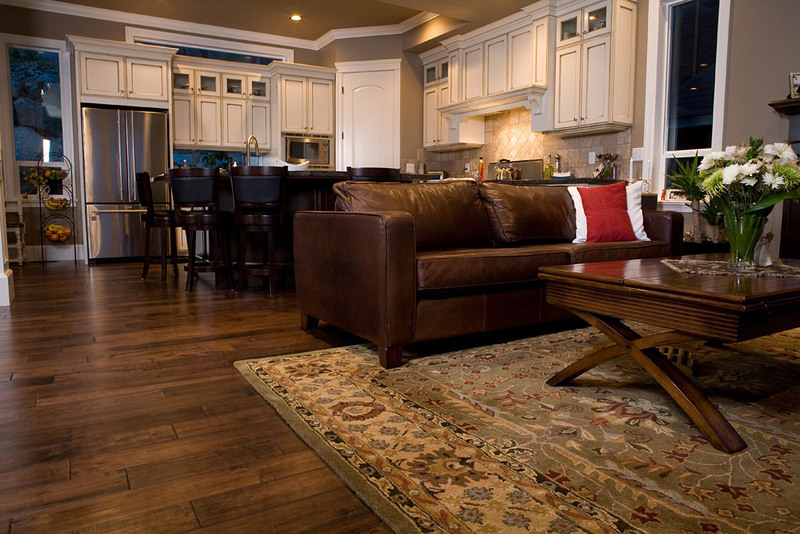 Because of their smaller size, runner rugs can fit into smaller spaces adding just the right amount of color, character and drama to what would otherwise have been left as a blank space. 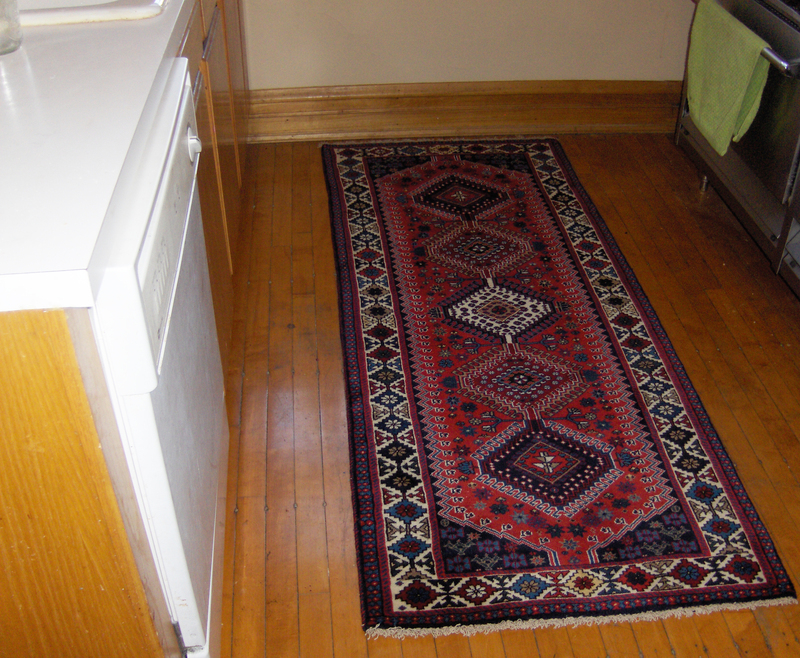 Most people mistakenly think that runner rugs are very narrow and very long. While this description is correct, it would not be right to generalize. 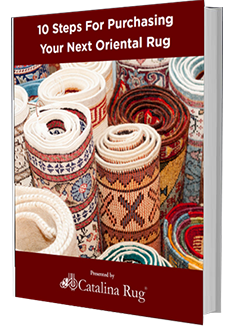 Most runner rugs are usually between 2’6″ to 3’6″ wide but they also come in wider sizes of up to 4′ or even wider. The smaller the dimensions, the more versatile the rug as it can fit in more places around the house. 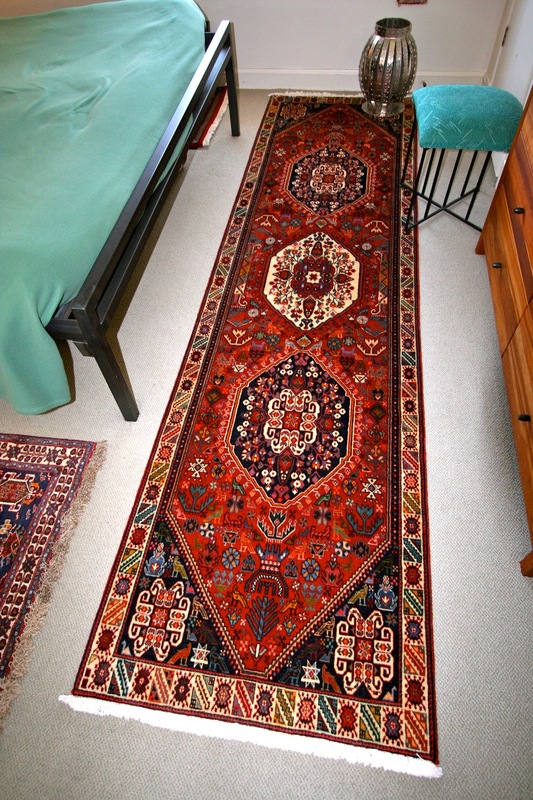 Hamadan, Malayer and Karaja are the three largest producers of Persian Runners and these can be found in a wide variety of sizes, ranging anywhere from 2.5 ft all the way up to 60 ft. 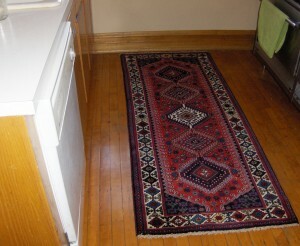 The prices of these runner rugs are also very fair, making them excellent value for money. From Tabriz come some of the most luxurious runners. 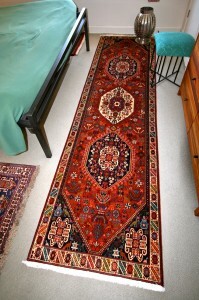 These are a bit pricey but they do have a high knot count and the patterns on the rugs are very complex and intricate. Tabriz runners generally measure around 13 ft to 14 ft.
Gabbeh weavers also produce runners but they are much shorter than the other types of runners and measure approximately up to 6 ft.
Bijar makes the strongest runners which are excellent for high traffic hallways. These runners may cost a bit more but they are high quality and strong. Bijar runners generally come in 13 ft to 14 ft just like Tabriz runners. Qashqai makes high quality runners that are much sought after but the production rate is very low, with only very few weavers indulging in weaving runners. Qashqai runners measure approximately up to 13 ft.
Small sized runners are can be used in numerous places in almost every room. They can be placed at either side of the bed, at the end of the end or in front of the dresser in the bedroom. 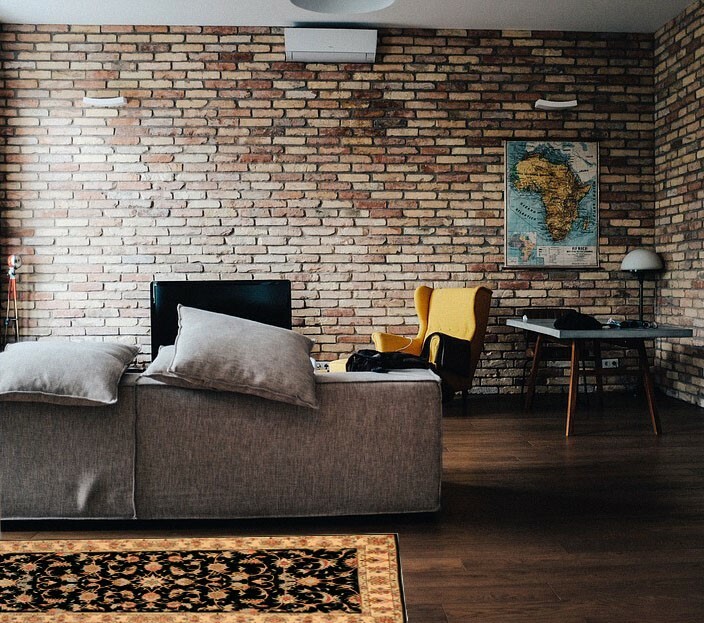 They can also be placed as an entrance way to the staircase or the foyer, in front of the fireplace, across the dining table or in front of a small furniture grouping. If you have a large bathroom, a small runner placed directly in front of a double sink can work wonders to brighten up the look of the room. 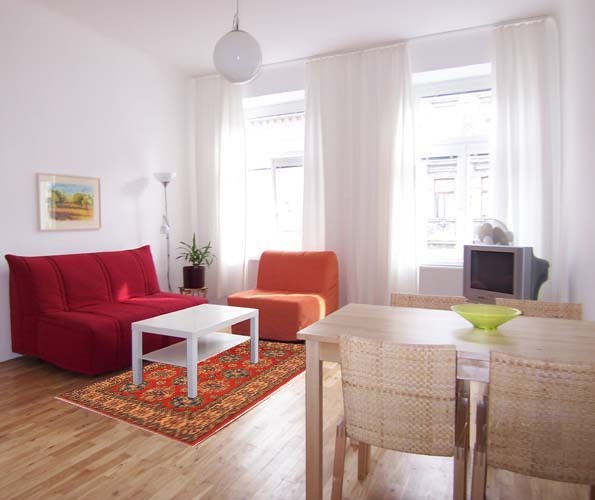 Runners that are wider and shorter make spectacular wall hangings for entryways or rooms with higher ceilings. 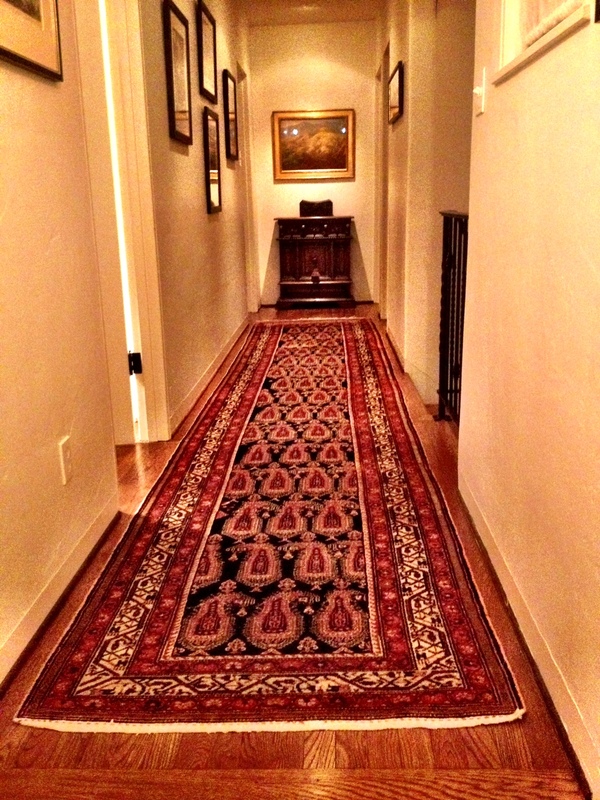 Narrow, long rugs look spectacular with when draped along the stair case. Moreover, they also provide added traction, decreasing the likelihood of anyone slipping when climbing the stairs bare feet or in socks. 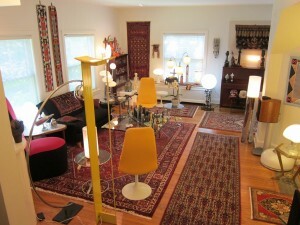 So where is your favorite location in your home to place Persian Runners?